Is it normal that our 59M Guild is against a 70M? I thought, match making was corrected by an early december patch. BTW, yes we will loose. And yes, we are used to it. I meant how many teams per zone? Nearly all slot were filled on squads and fleets. If I remember we were missing 3 squads. Hoe many total teams per zone ? How many teams are you allowed set in each zone. If you want people to discuss if your match-up was even or not, people need to estimate how much GP each guild signed up with. The number of teams required to fill each zone will help estimate this. All slot were filled except 3 ! Just explain How the matchmaking is done. I can't see the lines behind. Our overall power was 12.489.123. And all the slot were filled (my bad). I have no idea what this means. I’m not sure how else to rephrase the question or how you can possibly still not understand it. How MANY teams were you ABLE to place in EACH territory? Does that help? OP, this is the number being asked about. I didn't know that the max squad number could be different. We set 13 out of 13 on each territories. Ok. That means that your opposing guild only had ~26 people sign up. So the matchmaking is done on the registered player power? And this means, they have individually higher power (so more powerful teams) but on the overall we have the same power? The squad power of participating individuals in each guild should be near the same average power. => Nope : On the first line (our strongest) our average Power was 77673 and 81570; their was 94014 and 91818. The strongest possible squads of both participating guilds should be near the same average power. 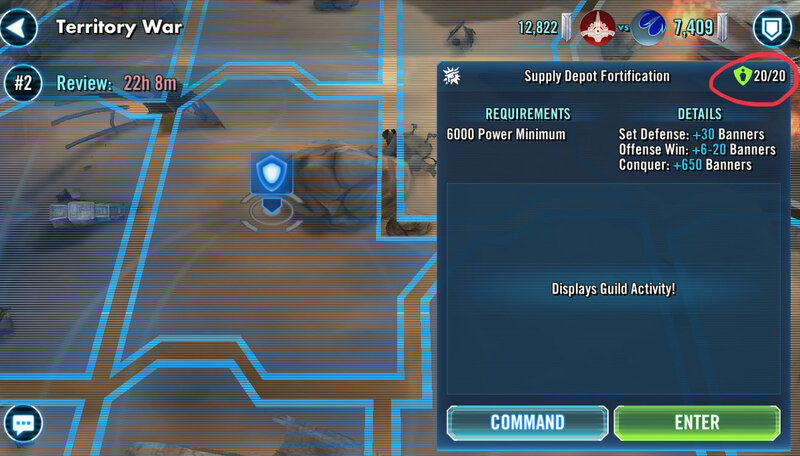 => Still Nope : Our strongest squad was 94743 and their was 117172. If the algorithm is valid on the overall teams, it means they purposely register less players or only set the first line with biggest team and nearly nothing behind. The matchmaking choose a weaker guild and they keep a lot of powerful team so they can wipe the other guild. You’re not understanding the squad power bit @PetitEtreMalfaisant . The claim is that the algorithm scans your rosters and works out a strongest POSSIBLE squad power. The figures you post are after the match has been made, and they are squads of your creation, not the algorithm. 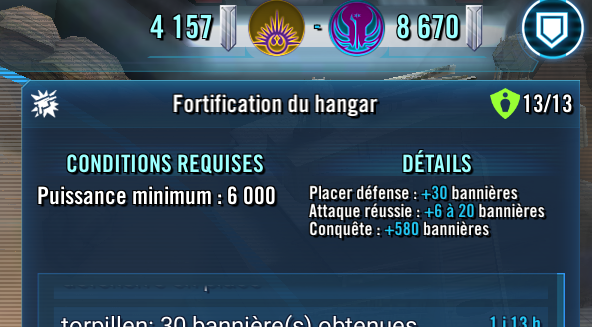 The figures you quoted are meaningless - if my guild were up against another and we placed Phoenix teams in front zones and our opponent placed Traya or CLS teams in front zones, the power differences would be vast. This doesn’t mean we’re unfairly matched though. The big issue in your case, of course, is that 43 of your guild signed up and 26 of theirs did. The total GP of both you and them will be similar, but on average they have vastly more. That’s why this match was unfair on you.